Camille Lucotte is specialized in international white-collar crime, investigations and human rights. She works on sensitive trials regarding misappropriation of public funds or corporate assets, industrial espionage, corruption and crimes against humanity. 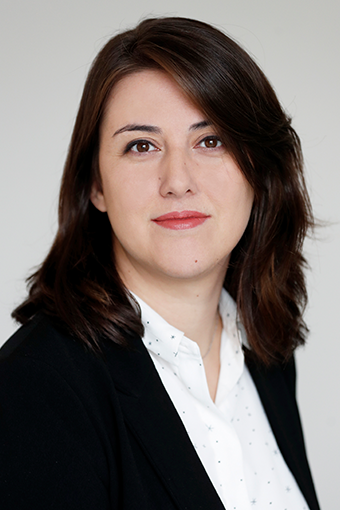 Camille Lucotte has previously worked at the International Criminal Court in The Hague and with the French Ombudsman in Paris. Camille Lucotte acts before French and foreign Courts, pleading in both French and English.